Nintendo today announced it would finally be debuting the Online service for the Switch. The service, which was announced shortly after the Switch itself, will go live on September 18. In case you’ve forgotten, the service will work basically like the Xbox Live or PlayStation Plus: You’ll pay to play certain games online, get access to cloud saves, and basically anything else that requires connection. So if you want to play some co-op Splatoon 2 or maybe some ARMS, then you’ll need one of these. I’d also recommend the cloud saves for those of you with massive completionist save files (looking at you, Breath of the Wild), so you don’t have to worry about them being lost for some reason. We still aren’t going to be getting a Virtual Console, though the company will be adding 20 NES games to the console, along with the option to play them in co-op. These will include Super Mario Bros, Ice Climbers, and the original Legend of Zelda. That said, it’s not all rosy: One of the biggest disappointments about the proposed online play of the Switch was that the only way to get voice chat going was apparently via the dubious Switch Online app. Native voice chat was incorporated into the port of Fortnite, so we know it’s at least possible with the Switch. 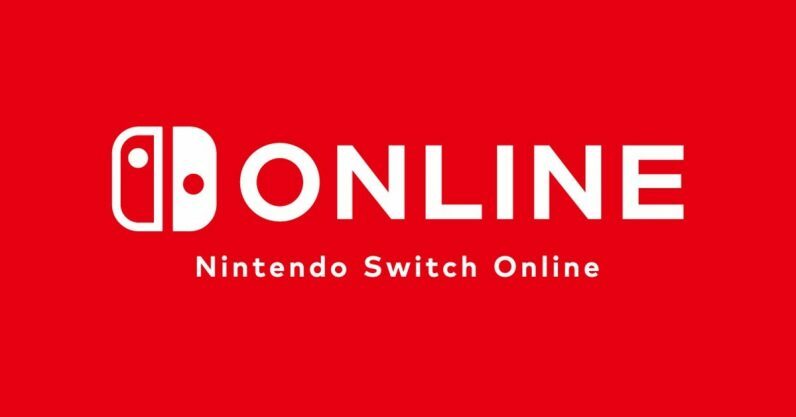 The information on Switch Online, however, still refers to voice chat only in reference to the app, meaning Nintendo might stick with this asinine idea in spite of the better options. According to Nintendo’s site, individual plans will go for about $4 a month, and $20 for a year. Not a bad price, considering PS Plus and Xbox Live Gold both cost about $60 a year, though by all accounts you won’t get as much with a Switch Online subscription. You also have the option of a family subscription. Nintendo will reveal further details about the plans tomorrow, during its rescheduled Direct show.